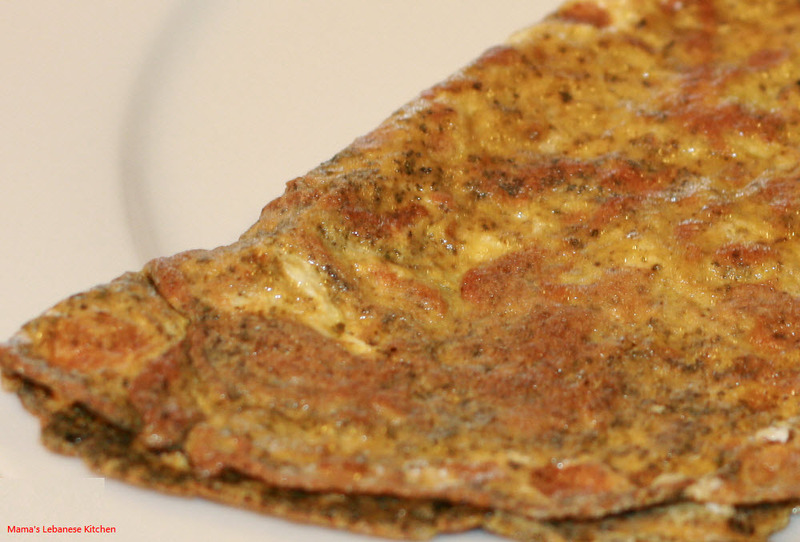 A simple yet very delicious traditional Lebanese omelet. 1. 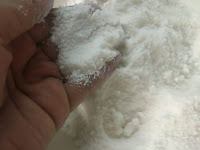 In a bowl, whisk the eggs, salt and dried mint powder well. 2. Drizzle a bit of olive oil in a frying pan over medium/low heat. 3. Pour the equivalent of 3 eggs at a time in the frying pan for 3 minutes then turn the omelet over to the other side using a spachula for another 3-4 minutes.